The Avon Pony Club is Nova Scotia’s longest established branch of the Canadian Pony Club. Each year, the Club hosts the Windsor Spring And Windsor Summer Benefit Horse Shows. These are Equine Canada gold level hunter/ jumper competitions. All funds raised at both shows are used to provide education, riding lessons, testing and special events to the members of Avon Pony Club. We host these shows to support the horse industry in the Maritimes and to raise funds to support the members of the Avon Pony Club. Restless Pines Farm takes great pride in announcing its exciting 2018 Summer Horse Show Series! 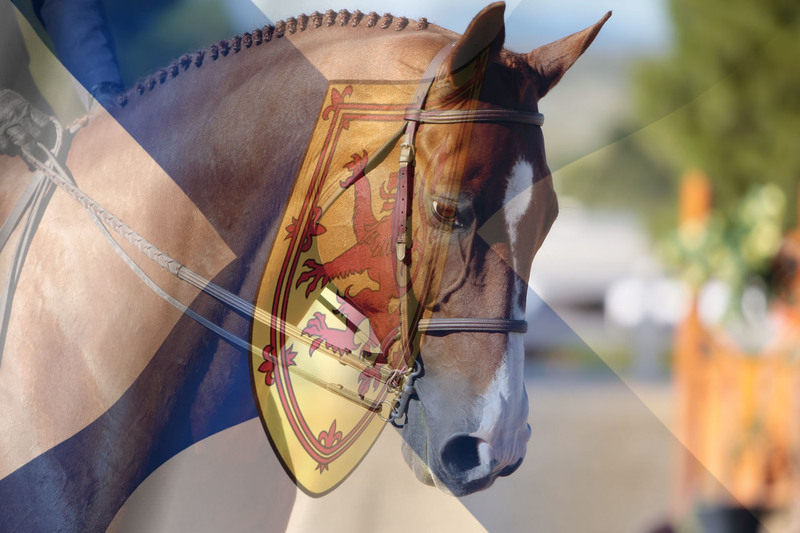 This year Restless Pines Farm will be hosting three prestigious, Nationally ranked Equestrian Canada Gold level competitions on May 11-13, July 5-8, and September 14-16, as well as three provincial level training competitions to appeal to horse and riders of all levels. Join us for the 2018 Celebration! Buy tickets at the link Visit the Awards Gala page for more details!